You may think that acquiring the materials necessary will be difficult and tedious. This is not true. You suspect that the building process itself requires great technical proficiency. It does not. 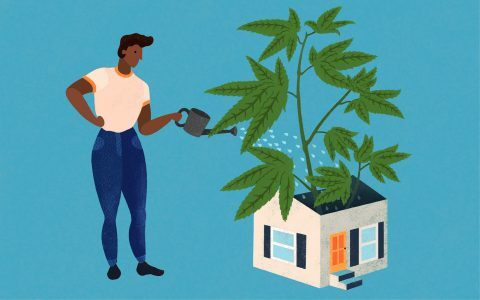 You assume building a grow space is highly expensive. This couldn’t be further from the truth. And we’ll prove it! 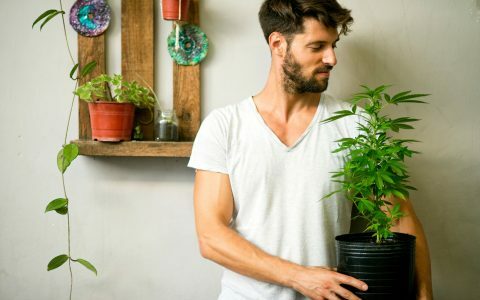 Building your own climate-controlled indoor grow can be easy, convenient, and inexpensive all at the same time. This guide will help you build from scratch three different garden setups at three different price points. Each build will contain all of the necessary components needed for climate control, and will not require any technical proficiency to assemble. All of the hardware used for each project can be ordered on Amazon. 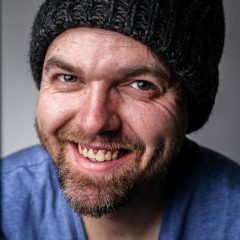 This opens up the opportunity for just about anyone with internet access to order and discreetly receive the parts necessary for these builds. Note: Product prices below may fluctuate slightly over time. Who Should Use This Build? 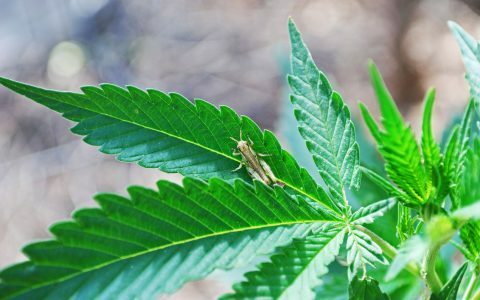 First-time growers, budget growers, and those who wish to keep their garden as inconspicuous as possible are a good fit for the Nano Grow. At 24”x 24”, this tent is small enough to fit in most closets. The Nano Grow is designed to be the most budget-friendly and least technical design. This build focuses on trimming down the necessary components to eliminate any superfluous items. While the essentials will cost you just over $100, you can add an optional inline fan and thermometer/hydrometer for just bit more. LED lights work well in this environment because they produce very little heat. 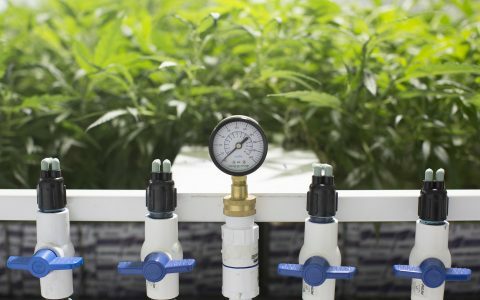 Although filtration for a grow of this size is not necessary, those who wish to grow in a more confined space should consider opting for the intake fan and thermometer/hydrometer. This will help to both increase air circulation and provide some fundamental metrics for maintaining a healthy environment for the plants. 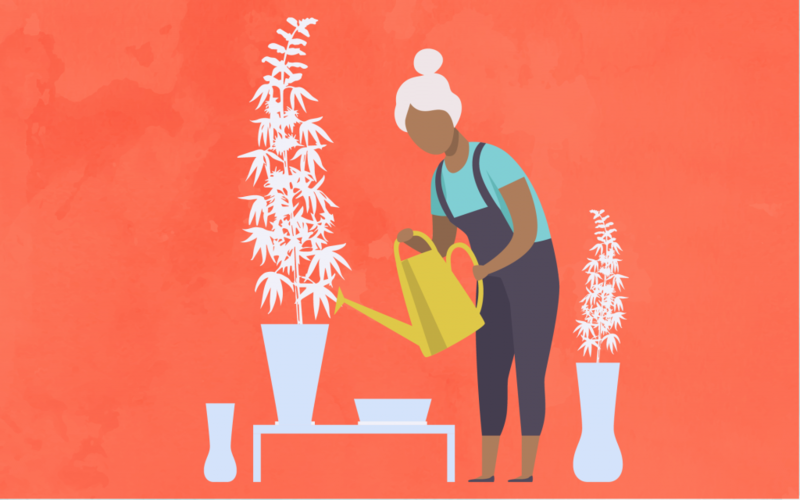 With the tent height maxing out at 48”, plants grown in this space should not exceed 24” in height and we recommend using dwarf, indica, and auto-flowering varieties for best results. Tent: The Topolight grow tent is perfect for a small space or closet and features highly reflective mylar coating on the inside to help provide your plants with optimal lighting. Light: The Growstar LED Full Spectrum UFO Light is an inexpensive and efficient fixture designed to provide a spectrum suitable for both vegetative and flowering plants. This light features 30w of Cree LED and emits a blue/purple hue. You also receive the necessary components to hang the light at variable heights in order to follow a canopy as it grows. LED lights do not add any additional heat to the tent and require less filtration to maintain proper temperatures. Filtration: A 6” Lorell clip-on fan provides airflow within the tent. Additionally, you may add a 4” 100CFM inline duct fan to provide an intake mechanism to cycle clean air throughout the tent. If you decide to buy the intake duct fan, install it on the bottom of the tent using duct tape and zip ties. The clip-on fan will help move air around inside of the tent. By keeping the top duct port open, air may exhaust passively. If you decide to opt out of the intake duct fan, leave both the bottom and the top port open for air movement. Automation: This build comes with a 24-hour mechanical timer designed to keep the light on an automated cycle. Mechanical timers are slightly more affordable than their digital counterparts. Climate Metering: The basic version of this build does not feature any climate monitoring hardware. However, there is an option to purchase an Acurite thermometer/hydrometer which will allow you to monitor essential metrics within the tent. The Micro Grow is a value-driven package designed to provide all of the essentials for a single tent grow. More advanced than the Nano Grow, it’s a complete system that can handle just about any grow style. This build is a perfect fit for a small room or garage space. At 64” tall, the tent affords enough room to propagate most smaller, bushier cultivars. There is a canopy height limit of between 35” and 42”. In this setup, 2 to 4 plants are recommended. You can squeeze in 6 plants if you grow small auto-flowering varieties and/or vegetate the plants for less time. Unlike the Nano Grow, this build contains a complete ventilation system designed to filter and exhaust hot air while simultaneously bringing in clean, cool air. Additionally, the timer has been upgraded to the dual-outlet digital model for controlling both the light and carbon filter exhaust system. A variable speed vent fan controller is also added for maximum climate control. With the 315w CMH (ceramic metal halide) lights, enough heat is generated to recommend this build for an open space to allow for the best possible air circulation through the tent. The included 3100k bulb allows you to use the tent for both vegetative and flowering cycles. 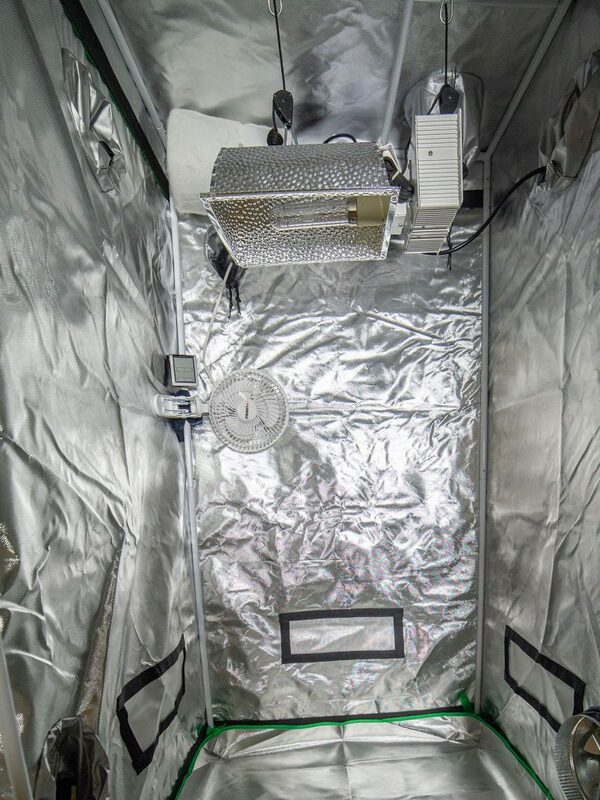 Tent: The Casolly 32”x32”x64” Indoor Grow Room provides adequate space for a much more powerful fixture, allowing you to cultivate more plants than the Nano Grow. This tent also features multiple ducting ports for proper air ventilation systems to be installed and comes with a front-sided concealable window for easy monitoring. 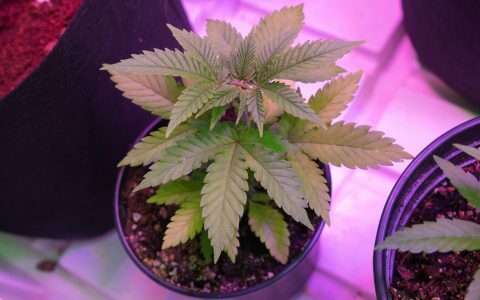 Light: This build features a 120v 315w CMH light fixture from TopoGrow. CMH lights give off far less heat than HID fixtures such as high-pressure sodium (HPS) and metal halide (MH). 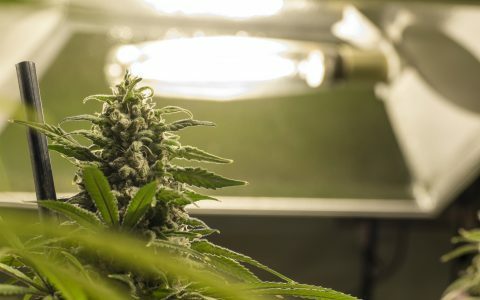 Complete with a 3100k bulb, this fixture produces a light spectrum conducive to both vegetative and flowering plants, eliminating the need to switch lights between cycles. Even better, this CMH fixture comes with a built-in ballast. Filtration: Although CMH fixtures produce less heat than their competitors, there’s still a need for proper ducting and ventilation to remove hot air from the tent. For this build, we chose to pair a Growsun 4” indoor exhaust kit with a 6” Vivosun 240CFM inline duct booster fan. To maintain proper ventilation, a fan speed adjuster has been added. Additionally, a 6” Lorell clip-on-fan is used for airflow over the plant canopy. Automation: A dual outlet digital timer is included for tandem use with the carbon filter exhaust and light fixture. Climate Metering: The Acuright Digital thermometer/hydrometer will help monitor temperature and humidity levels within the tent, making climate control adjustments easier. Filtration Setup: The 315w CMH generates enough heat to require filtration from the top of the tent. Airflow should be directed upward by installing the 6” duct booster fan at the bottom of the tent using duct tape and zip ties with the 4” carbon filter exhaust system at the top. Use heavy-duty zip ties to fasten the carbon filter at the back of the tent. Duct tape may be used to attach the fan to the filter as well as the filter to the aluminum ducting. Guide the ducting through the top port and fasten it with zip ties and duct tape. With this system, cool air will enter through the bottom of the tent, and warm air will be scrubbed as it leaves the top of the tent. The 6” clip-on fan should be placed just above canopy level on the back-left pole to help circulate air evenly as the plants mature. The Standard Grow offers a complete package for growers who wish to maintain a perpetual cultivation operation year-round. 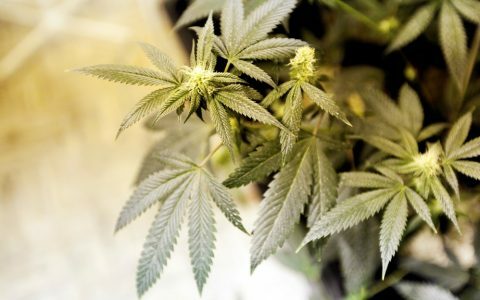 It covers all of the essentials in housing, lighting, automation, and filtration for a standard home grow. No matter what your legal plant limit is, this tent should be able to handle it. At 80” for the main grow chamber, height is not a problem, and just about any cultivar can be propagated successfully under this build. 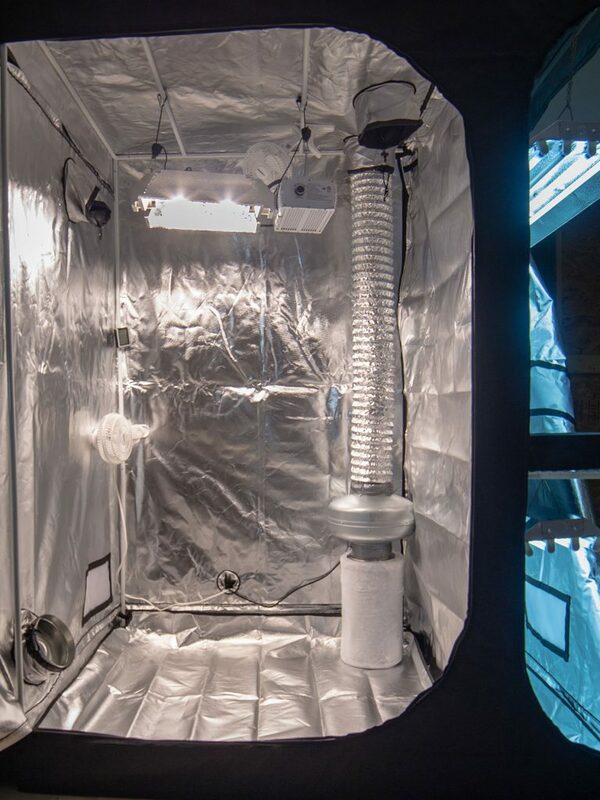 With a 630w 3100k CMH fixture, this room can be used for both vegetative and flowering stages. 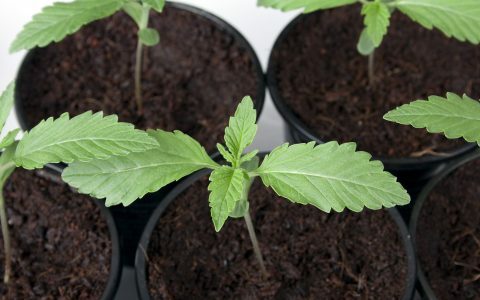 For growers who want a full system capable of germinating seedlings, taking and keeping clones, maintaining mother plants, and have multiple chambers for various projects, this is the build for you. However, this system tends to run hot and will need the open air of a large room or garage to function optimally. 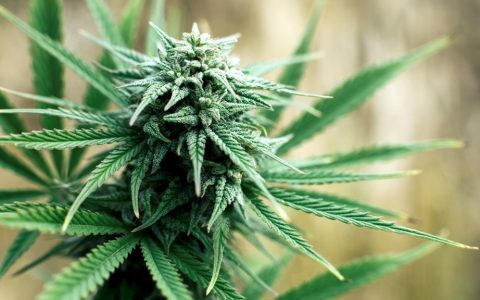 The “Standard Grow” is designed to be a fully comprehensive cannabis cultivation and propagation system, offering an all-inclusive perpetual grow space packed into a 4×5’ build. For just under $1,000, you get a 3-chambered, 3-light tent with a full air filtration system, automation and metering included. 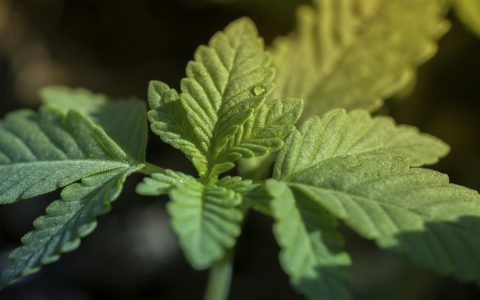 This build allows growers to cultivate at multiple stages in the plant’s life cycle as well as provide housing for multiple propagation projects. The 4×4’ main tent is powered by a 630w CMH light and the 1×4’ two-tiered tent extension is built out with two 4-bulb t5 fluorescent light fixtures. Complete with four fans, two dual outlet timers, and adjustable intake/exhaust components, this 80” tent supports even the most ambitious of grows. 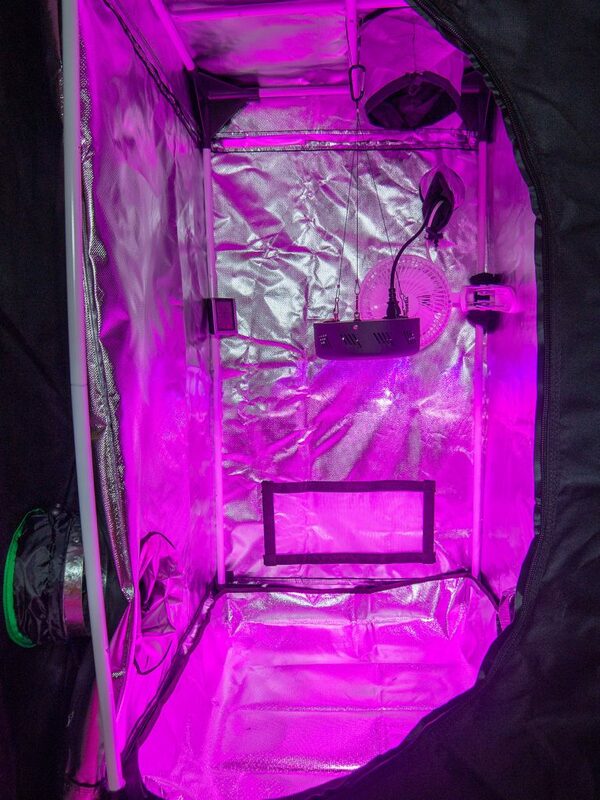 Tent: The shining star of this build is the TopoGrow 2-in-1 60”x48”x80” dual-room indoor grow tent. The main chamber is 4’x4’x6.6” with an attached 1’x4’x6.6” two-tiered chamber. A wire frame separates the two chambers, allowing for two separate propagation rooms. The main and second chambers of the tent are divided by a velcro applied detachable, double-ended mylar fabric barrier. Light: This system contains three separate light fixtures. The main room is outfitted with a 120v 630w CMH fixture with double 3100k bulbs, while the two-tiered chamber contains a pair of 12”x48” t5 fluorescent light bulb fixtures (4-bulb) stacked vertically. With this build, the main chamber may be used for both late vegetative and flowering cycles while the side chambers make for fantastic germination and cloning areas for young vegetative plants. Filtration: The main chamber of the tent comes with a complete air filtration system. The intake is one 6” inline duct booster fan fastened at the bottom of the tent. A second 6” booster fan removes hot air from the top of the tent and sits just left of the CMH fixture. For exhaust, a 400CFM kit from GrowSun is used. The kit contains a 6” carbon filter, heavy-duty duct exhaust fan (with a speed controller), as well as 6” aluminum ducting. This system may either be fastened to the top back end of the tent via heavy-duty zip ties and duct tape or placed on the ground in the back right corner of the tent. Each set-up allows for exhaust ducting to leave the same top port. The main room receives two 6” clip-on fans, one set up to canopy height and the second fastened to a top support beam directing air towards the light fixture and 6” exhaust fan. The two-tiered side chamber gets a 6” clip-on fan for each room. Automation: Two Dual Outlet Century 7 digital timers are used in this build. One controls the light and exhaust fan in the main chamber and the other controls the two fluorescent lights on the side. Climate Metering: Each chamber receives one Acurite hydrometer/thermometer for climate metering. Filtration Setup: For the main room, fasten the first 6” booster fan to the bottom-left port of the tent with zip ties and duct tape, directing air inward. The second booster fan should be fastened in the same way on the top-left side of the tent above the first. This fan will direct air out of the tent. The 6” exhaust kit may either be fastened on the top of the left tent or on the bottom-right, each option directing air through the carbon filter and out of the top port. This room receives two 6” clip-on fans—the first will be fastened to the top-right support beam of the tent to help move warm air towards the exhaust. The second fan can be placed on the back-left corner to follow the canopy as it rises. For the second room, a 6” clip-on fan is fastened to the back-left support beam of each tier to direct airflow throughout each small chamber. All prices are factored in pre-tax/ pre-shipping fees. Although not included in the inventory list, it is highly recommended that you purchase both 4” and 6” protective screens for each booster fan. Though not available on Amazon currently, these can be purchased at most hardware stores. LMFO ! What about the cost of um, about what your gonna grow in those contraptions? That would be the purpose of this incomplete Gardening article.. Figure in around $100 per plant in soil or hydro at the least. IMO grow organic for the best medicine and good luck happy farmers.